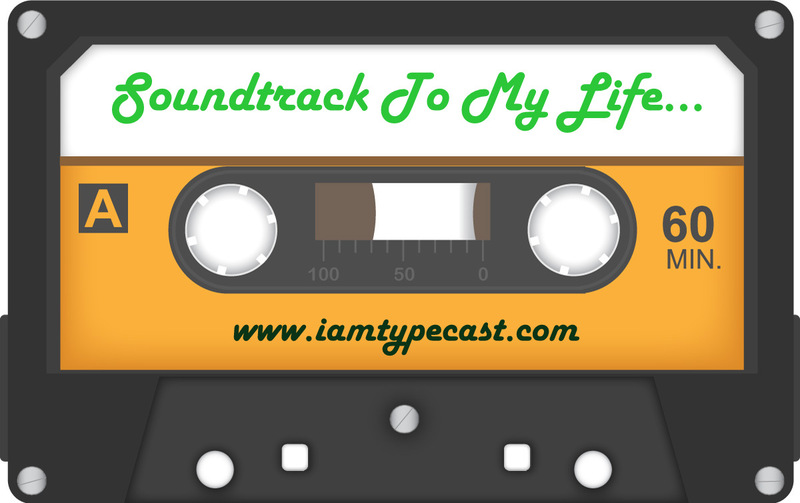 I've been a bit cheeky with Soundtrack To My Life and asked all sorts of people to participate. I am very lucky that they have said "YES" without hesitation too. One person that owed me a favour was Jez Clark - you may know him as one of the presenters on the Heart FM (Wiltshire) Breakfast Show (alongside my mate, Molly Forbes - her STML is coming soon). Here, Jez plots the musical accompanyment through his radio career and tells us the story behind each of his choices. I love this song as it reminds me of spending very hot sunny afternoons in my Dad's Kent garden near Tunbridge Wells playing with Porky the Airdale. My parents divorced when I was very young and every other weekend my Dad would drive to South East London, collect me and take me out to rural Kent. I remember my Dad's eight track cartridge machine in his Mini 1000 and he would often play Maggie May as we drove towards Tunbridge Wells. I absolutely adore this song as it reminds me of turning 21 in the hot summer of 1990. This summer I got my first job in local radio at Southern Sound in Brighton and I also won a Search For A TV Presenter competition run in the Daily Mirror for the newly launched BSB Power Station. The prize was to present your own music video show for two hours. I got to interview Swedish band, Roxette. The first video I nervously introduced was Better The Devil You Know. Throughout the 1990's I fell in love with holidaying in the United States. Every holiday, my wife and I would act like complete kids and visit the theme parks of Orlando. It was during these trips, whilst listening to the radio in my hire car that I discovered the Backstreet Boys. I really love this song as it reminds me so much of Florida. I love the bit that goes "oooh, oooh" which I remember singing along to and punching the sky to the beat. This song reminds me of the direction my life has taken. It's basically a song about Glen Campbell's life where he has relocated, for work reasons, to LA from Tennessee. The line in the song that strikes a chord with me is "Country Boy, you've got ya feet in LA but my minds in Tennessee. I can remember a time when I sang my songs for free." This make me think of my family and friends all based on the Sussex Coast. I have moved several times for wok and never ever stop thinking about home and how much I miss them. Like Glen Campbell says, I can also remember my DJ-ing for free on hospital radio. I remember in the late 1970's getting seriously into local radio. When living in South London, my favourite station was Capital Radio 194. I remember hearing Kenny Everett and Michael Aspel playing the songs on air and dreaming of one day becoming a DJ myself. Every time I hear this song I am transported back to my bedroom studio where I used to record songs from the radio onto cassette and then play them back on my own pretend radio show. As mentioned at the top, you can see that Jez realised his radio dream in may ways and you can hear him presenting the Heart FM (Wiltshire) Breakfast Show each morning alongside my blogging mate, Molly. You can catch Jez on Twitter as @JezClarkWilts and catch up with news from the radio station on their dedicated Facebook page.